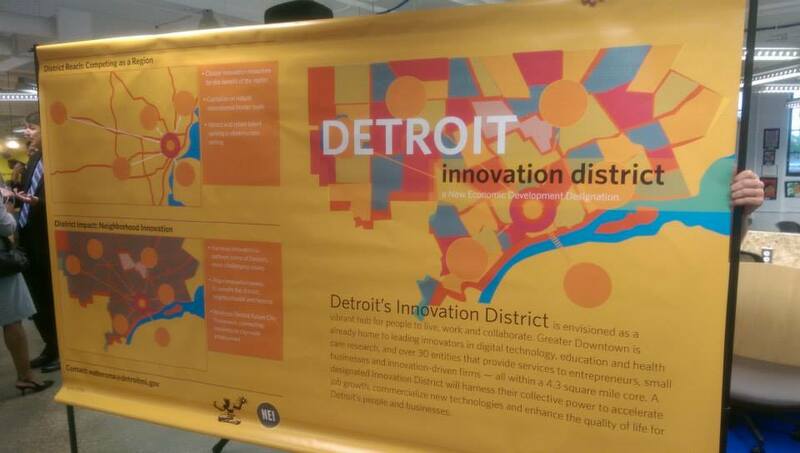 Detroit, like many other “recovering” cities, has marked out an “innovation district” to push the city forward. 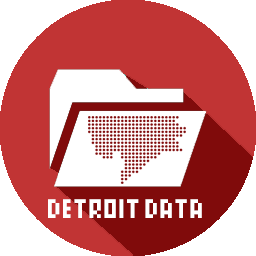 The district contains many other self-described “innovation” boundaries, but this appears to be the main thrust for the future of the city where a zone encompassing all of Detroit’s major institutions, universities, businesses, etc.However, the city said it was taking a hands off approach to the district and there are no new tax incentives. The “innovation district” is limited to Greater Downtown, which again highlights the need for more jobs for Detroiters. Bridge Magazine recently covered the need to create jobs outside of Downtown, which would be greatly alleviated by public transit that gets people Downtown along with more low-skilled and entry level jobs. The new Regional Transit Authority (RTA) has made access to jobs a priority and the city launched Motor City Match to encourage intra-Detroit business connections. Innovation that is people-centered: better transit and more jobs for Detroit!